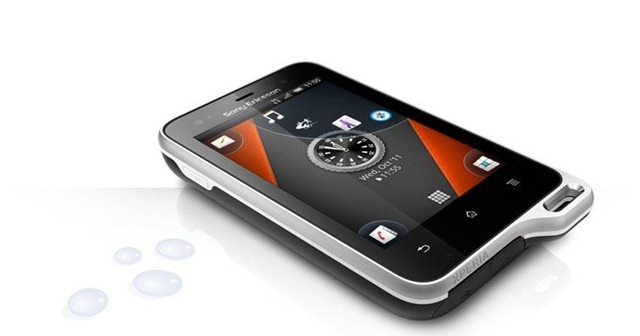 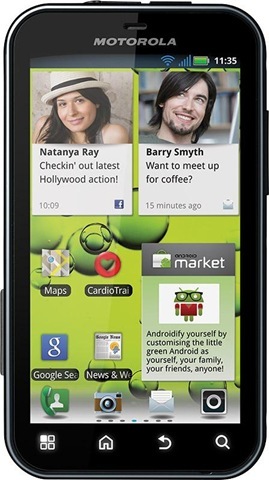 On-line retailer Clove has unveiled the cost of the upcoming tough Motorola Defy+ mobile phone, as £246 and the shipping date of late September. 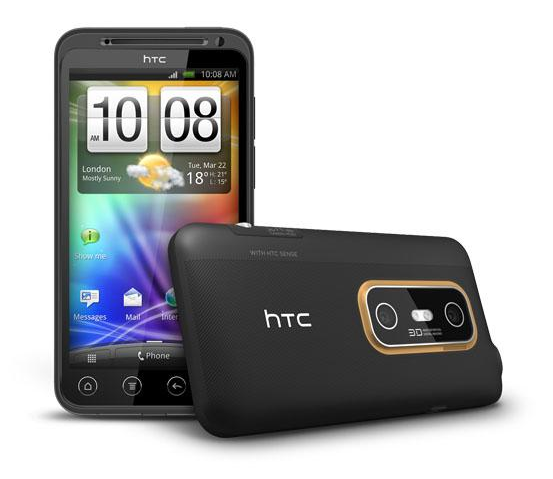 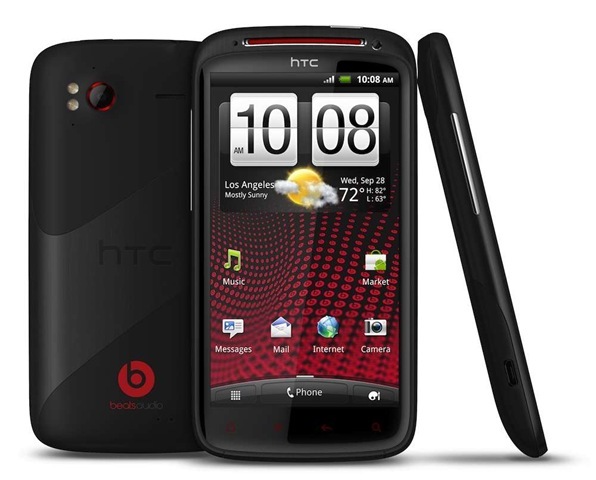 On-line handset retailer Clove technology is now selling HTC’s first 3D mobile phone, in the Evo 3D – SIM free and unlocked for £534. 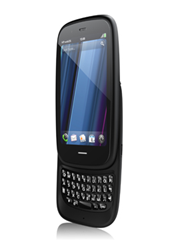 On-line mobile phone retailer Clove has taken stock of the latest Hewlett-Packard Pre 3 mobile phone, with a cost attached of £360. 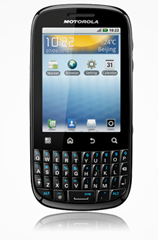 On-line mobile phone retailer Clove has confirmed it is going to retail the upcoming keyboard-based Motorola Fire at the end of next month, SIM free and unlocked for £216. 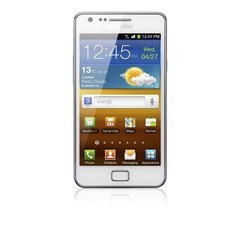 On-line mobile phone retailer Clove Technology has announced it will be stocking the Samsung Galaxy S II, in the new colour of white. On-line mobile phone retailer Clove has opened up the pre-ordering of the recently announced waterproof Sony Ericsson Xperia active handset, with a cost attached of £240. 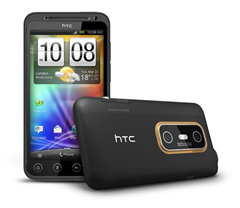 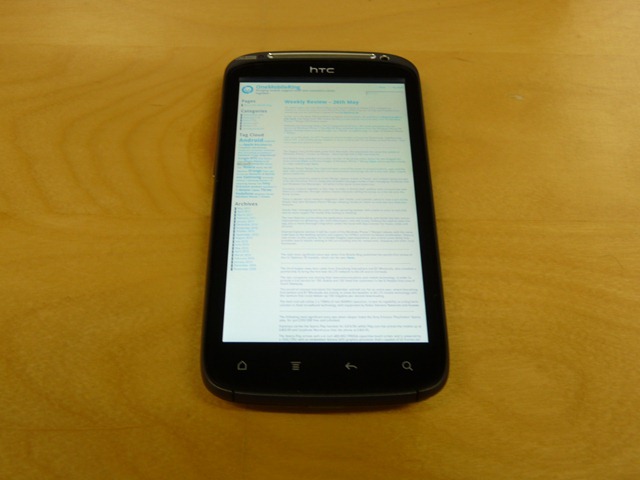 On-line mobile phone retailer Clove has now taken stock and is retailing the HTC dual-core Sensation handset for £498, without being tied to any particular mobile network. 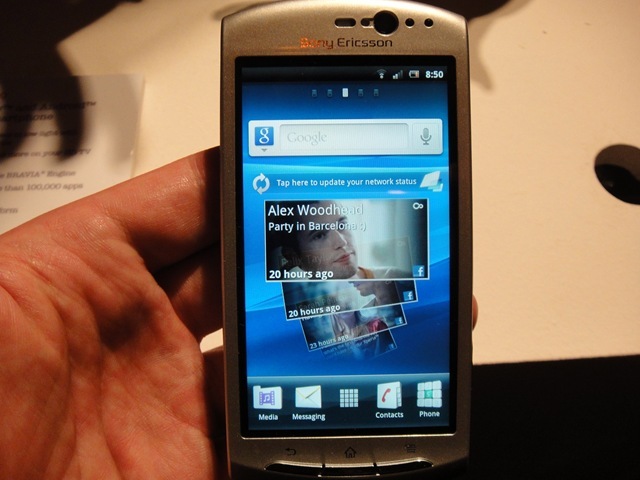 On-line mobile phone seller Clove has opened up pre-ordering for the Sony Ericsson neo handset, with a delivery date soon after April 19th.